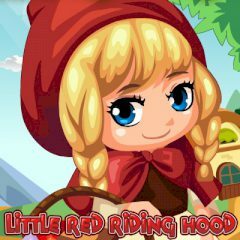 All of us know the fairytale about the little cute girl named Little Red Running Hood, who has been sent to her sick grandmother with a basket of food. But an evil wolf ate her grandmother, and the brave hunter released her from the predator's stomach. Find all differences on a set of pictures.